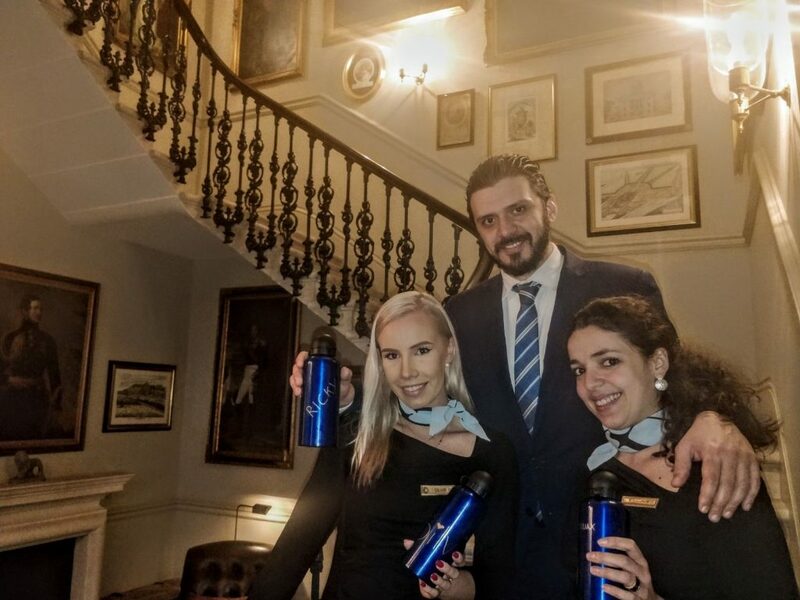 The Kensington bought water bottles for all staff to promote the reduced use of plastic. By having their own water bottle this also reminds our employees to keep drinking during the day, which will increase their Wellbeing. To make it more fun everyone received markers and was asked personalize their bottle!